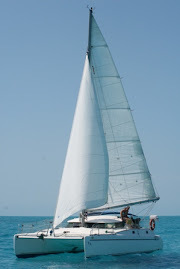 It's Irie: Day 4 to FP: Sailing! Good Stuff. Hope the rest of your jump is straight downhill. Safe travels.